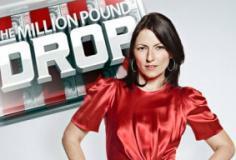 The Million Pound Drop Live is a game show hosted by Davina McCall. 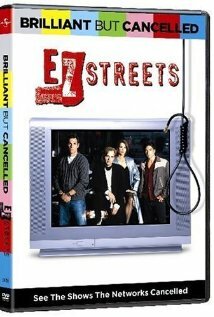 Players need courage, quick wits and some luck if they are to beat The Million Pound Drop. Davina presents as different contestants attempt to win up to £1million. They have to place large amounts of money on different trapdoors and face a series of questions.